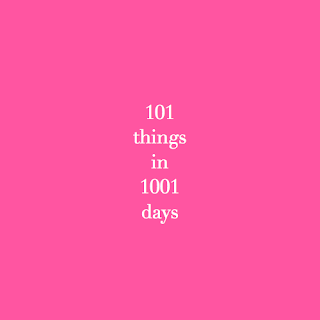 101 Things in 1001 Days list.. Need motivation!! 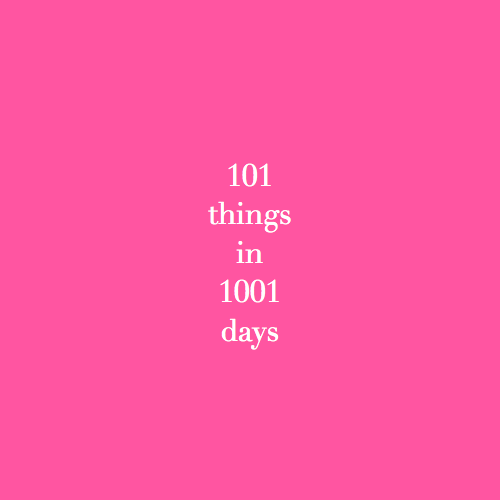 I've been working on this for a while now, and while I have held myself pretty accountable, I feel that putting it in one more place will be good for me. I still have over a year to add to the list, even though I have honestly run out of ideas; so this is another way for me to get ideas. So any ideas leave them in the comments!! 49 Answer the "50 Questions That Will Free Your Mind"